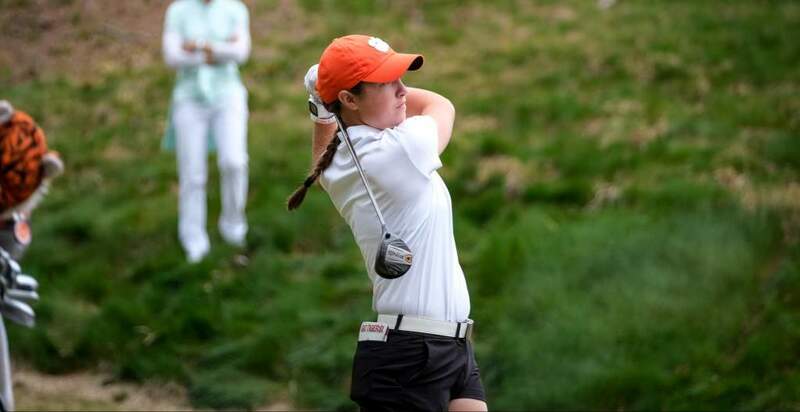 CLEMSON, S.C.—Clemson sophomore Marisa Messana shot a second consecutive two-over-par 74 on Tuesday and qualified for a 16-person playoff for the final 10 spots in the match play championship field at the 2015 United States Women’s Amateur at Portland Golf Club in Portland, Ore.
Messana, who began her day with an 8:35 a.m PST. tee time and had to wait six hours for the playoff, made a bogey on the first playoff hole and was eliminated. 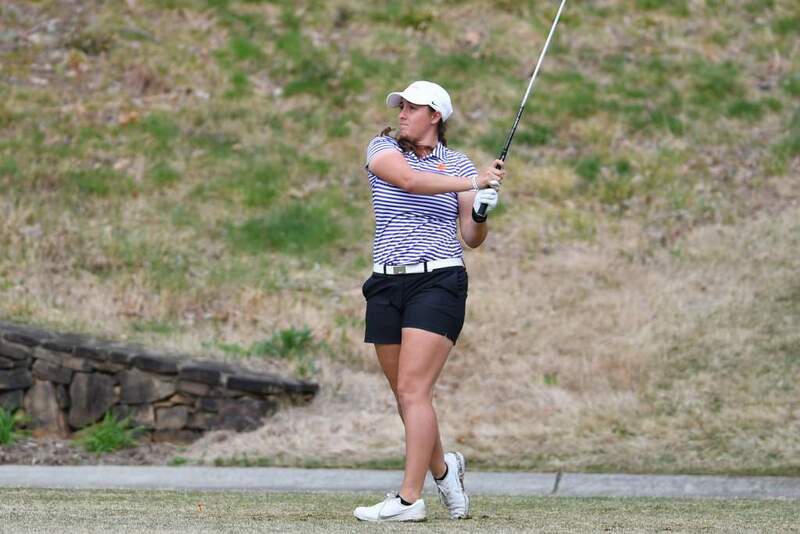 Messana had a 148 total for the 36-hole stroke play qualifier, tied for 55th in the field of 156 women’s amateur golfers. Sixteen players shot the same 148 total, four-over-par. 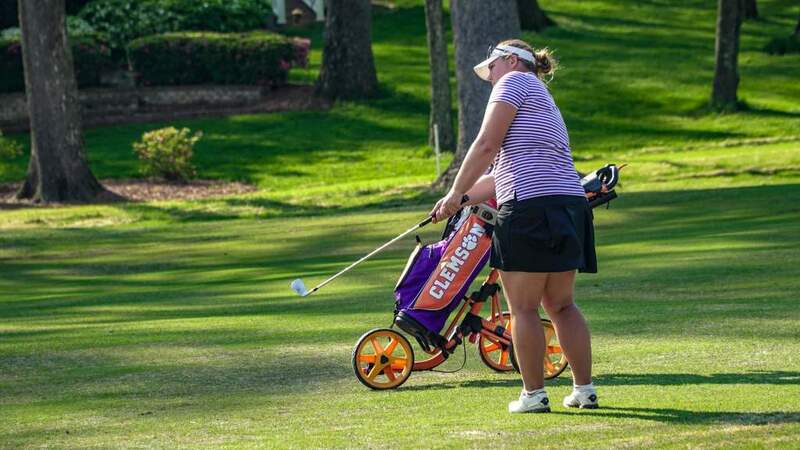 Messana, who was Clemson’s third best player in terms of stroke average this past year, played the back nine first and played those nine holes in one-over-par after scoring a bogey on the 11th and 16th holes, and a birdie on the par five 17th hole. 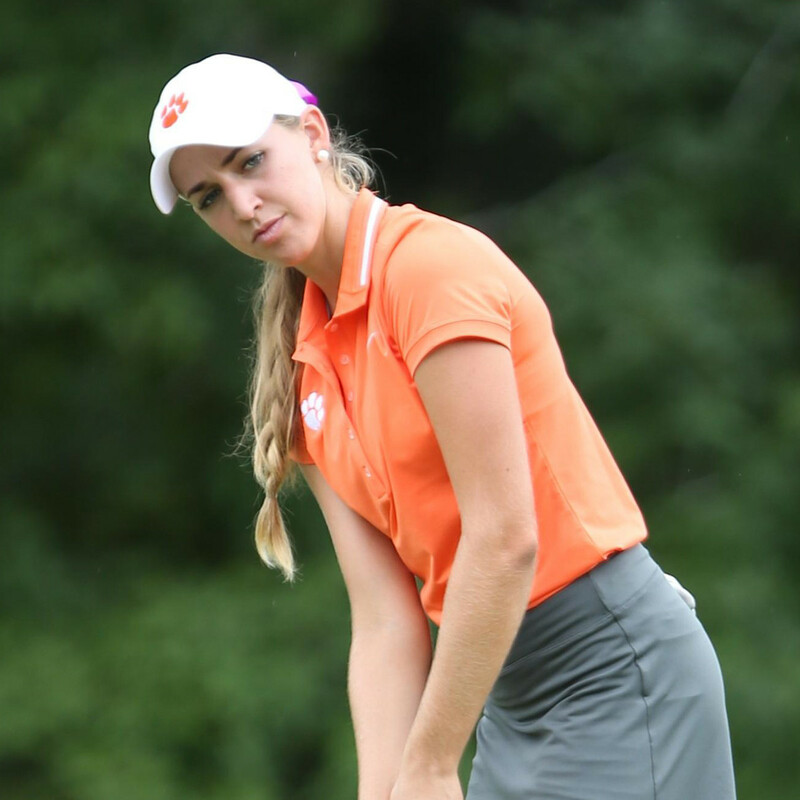 The native of Plantation, Fla. made a double bogey on the second hole, her 11th hole of the round, to go to three-over-par for the day and five-over-par for the tournament. 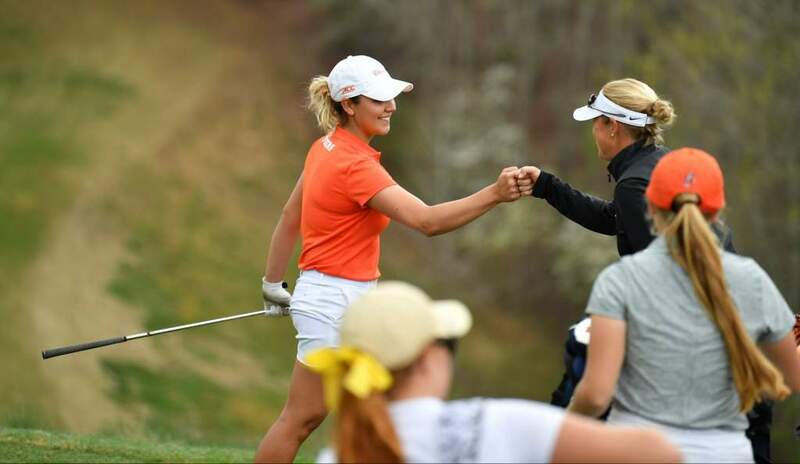 But, she came right back with a birdie on the third hole, a hole she bogeyed in the first round, then made another birdie on the par five fifth hole to get back to one over for the round. Messana made a bogey on the ninth hole, her final hole of the round to finish at four over for the 36 holes. Had she made a par she would have avoided the playoff.